You probably spend a lot of your time in the kitchen—making food, searching for leftovers, and eating—so it makes sense that it should be a comfortable space. Whether comfort means using organizational solutions or choosing cozy furniture, there are a few easy ways to create a comfortable kitchen for you and your family. 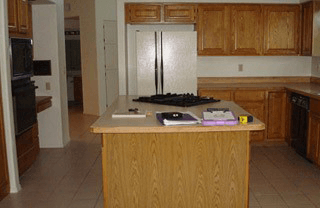 Why have large and deep cabinets if you cannot reach anything you place inside? 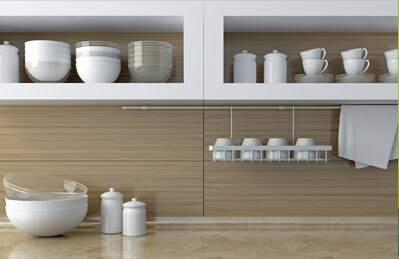 With the help of your kitchen renovators, plan out your cabinetry with organization and ease-of-use in mind. Many cabinets can be designed with pullout drawers and organizational devices that allow you a place to easily access your pots, pans, and pot covers. You can also increase your storage allowance by using smart cabinet solutions that utilize as much of your kitchen cabinets as possible. If you have a kitchen island set up, then use comfortable bar stools for casual dining. If your kitchen connects to your dining area, then purchase the table and chairs you want. Look for tables, islands, and chairs that fit your body and accommodate your height. These simple features will help you to feel most comfortable in your own kitchen, which will help your guests to feel comfortable as well. No one wants to eat dinner or cook in a dark and shadowy room. This kind of atmosphere can be uncomfortable and unenjoyable to you and your guests. Renovate and decorate your kitchen with as much light and bright décor as possible. Open your kitchen to natural light from nearby windows, and install sufficient lighting around the area. 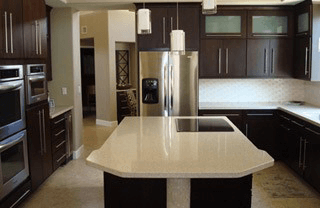 Use lighter-colored countertop materials, paints, and appliances to furnish and decorate your kitchen. These few décor tricks will make your kitchen appear bigger, friendlier, and more open. 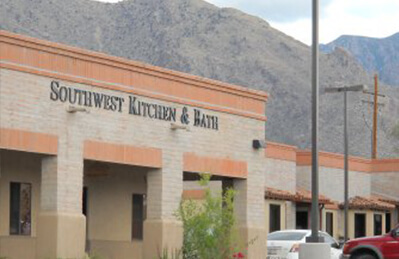 By choosing Southwest Kitchen and Bath, you can utilize our many years of experience designing and renovating kitchens in Tucson, AZ. 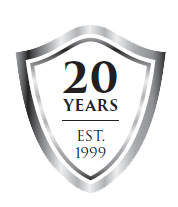 We are available for your call at (520) 531-9187, or you can request a free consultation through our website.